The holidays are at our doorstep. I have made extensive plans for this holiday season. No, it’s not travelling, but catching up with my reading (my TBR pile has reached epic heights). And as college will be closing by the third week of December, I thought I will take a small blog break and catch up with lots of writing and writing related activities. 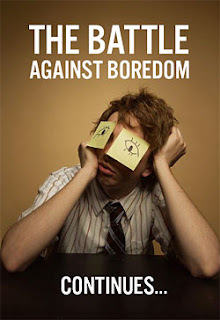 I am really looking forward to this break as I badly need to energize myself. From the past few months I have been over working and trying to meet deadlines for the newspaper features which have kind of drained me out. I have nearly completed the rewrites for an older WIP. I would like to polish it some more and would like to submit it early next year. Have decided to query a few agents. So need to write a great query letter (easier said than done) and a synopsis for it. My deadline for querying it is the first week of January. I would also like to work a little on a Shiny New Idea that jumped into my mind when I visited Gary’s (Klahanie’s) blog. While seeing a picture of his dog Penny, the shiny new idea wedged itself firmly in my mind. I want to work on it a little to see how it goes. What are your holiday plans? Will you be catching up with your reading? 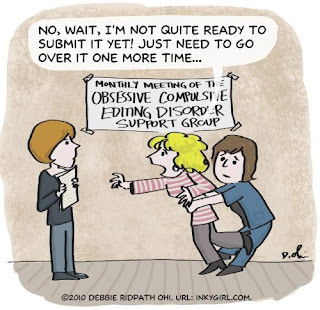 Will you get working on your manuscripts? Will you be travelling? What will you all be doing? My next post will be on January 8, 2014 for the IWSG. Wishing you all a Merry Christmas and a Happy New Year in advance. A writing friend and I were discussing how the actors market their movies. Everyone is aware of the forthcoming releases. The marketing budgets for movies is mind boggling. What I am trying to say is that there is heavy duty marketing done for movies. Writers work as hard as actors, I think we lose out because writing is not a glamorous profession and not everyone likes to read. They would rather watch a movie. Both publishers and authors can do a lot to market the books. I am sharing a few ideas. 1. Putting up posters in schools and colleges and other frequently visited places is a good idea for spreading the word around. A writer had put her book posters in a multiplex. 2. Publishers can approach schools with offers of huge discounts if bulk orders are placed. Many schools distribute books as prizes. 3. Approaching librarians and talking with library owners about our books is another smart marketing strategy. Many prefer to borrow books from the library than buy books. But atleast the book is read. 4. Organizing book reading and signing sessions in bookshops is a wonderful idea. If this can be combined with a themed event (like my publisher did for my books) its super. 5. Arranging for author interviews with several newspapers does its bit in spreading the word about our books. 6. Sending out free copies to newspapers for reviews. 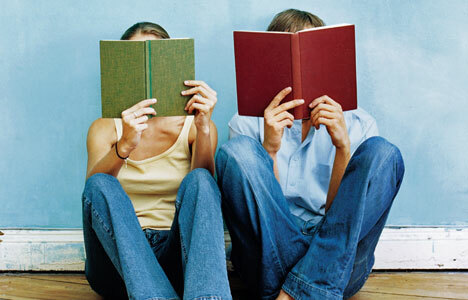 The books can also be given to columnists whose columns have a wide readership. 7. An author I know promoted her book on radio. Local channels like (FM, 94.3) have a fantastic reach. Unfortunately my publisher just did not tap that media. Radio contests with the book as prize would have worked wonderfully well. People are listening to the radio all the time: while driving and at home. And who doesn't like a free book. 8. Organizing readings and visits to schools is a great opportunity. This is one of the best ways for children’s books to reach their readers. 9. Blog posts about book releases and Tweets are effective Internet mediums to bring the book to the notice of people inhabiting the virtual world. As are like pages on Face Book. Blog contests and giveaways are a great way of spreading the word around. 10. One Indian publisher put up ads about their forthcoming book on MTV. 11. The same publisher also placed newspaper ads. Do you believe in the adage that effective marketing sells more copies? 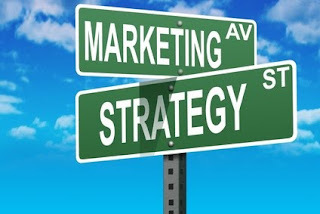 What does good marketing mean to you? Any ideas you would like to share about marketing? P.S. This is one of my earliest post I am reposting. I am already twelve posts old in IWSG (Insecure Writers Support Group). IWSG started by Ninja Captain Alex Cavanaugh is a support group for writers, where we talk of our writing insecurities, share ways we circumvent these insecurities and help and support each other. We post on the first Wednesday of every month. 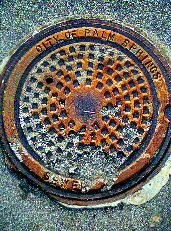 Click here for the IWSG website. One writing envy I seldom talk about is series or trilogy envy. Every other writer I find is writing either a trilogy or a series. Except me. The trilogy I was writing has been put away for the time being because I was not happy with the way the plotline was moving. I sometimes feel publishers and agents are eager to accept books that come as a series or trilogy. Standalone books don’t stand much of a chance. My book does have a series potential, but I am not pitching it as a series. I want to take it one book at a time. This is the reason I have deserted what would have been my first trilogy because my anxiety was messing up my rational thinking and making a marshmallow of my plot. In my eagerness to write a trilogy and get an agent, I was messing up many things like story arc, sub-plots, character arcs etc. 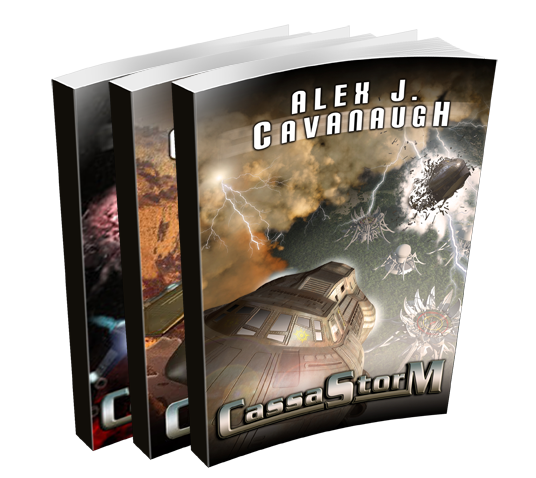 I need a clear head to do justice to that trilogy, without the worry of getting an agent or a publisher for it. Maybe I was trying too hard and it was affecting my story. I have not completely abandoned that trilogy, it will get my undivided attention later this month. Do you all suffer from a series or trilogy envy? How do you tackle it? Anyone writing a standalone book at the moment? I would love to read about your insecurity. Hopefully I can help you circumvent it. To be honest, I started blogging because I was told that authors had to build an online platform. So on March 22nd 2010, I started my humble blog. The first few days saw just a couple of followers with a few comments. Those days I use to blog twice a week. Slowly as my followers (I have always hated that term, I prefer to call them blog buddies increased) I made a good connection with all of them. Though I have only met a few of them, I think of all of you as great writing friends who are now a part of my writing life. 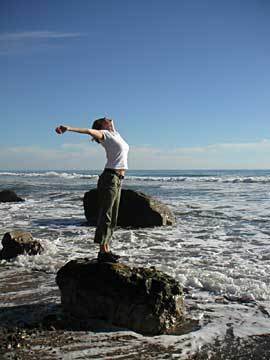 When my blog buddies sign up with an agent, or a publishing house I rejoice as much as them. When their books are launched, I celebrate. When they face rejection, I suffer silently with them. I have completely forgotten the building platform part of blogging. It’s the connection I have made with each one of you that is dear to me. Blogging has given me much more than I asked for: great writing friends and critique partners who worry about my writing as much as I do, who go out of the way to help me with my writing. What has blogging given you? What was the reason you all started blogging? Please share your views. P.S. The picture is of the sweet Kheer Kadam which is my favourite sweet. My dearest blog buddy Alex Cavanaugh had asked me for the picture when I had answered the question in the Super Sweet Blog Award Post. Please don’t blame if you all start drooling. 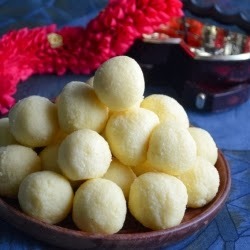 It’s one of the most delicious Indian sweets. I wish I could send you all a plate full of this fabulous sweet. Pic courtesy: A cookery blog TasteSpotting. Is it necessary to read in one’s age group and genre? I have always been bit of an oddball. Honestly, for someone like me, who writes Middle Grade Fiction (ages 9 to 14) and in the Fantasy Genre, I tend to read more books for adults and that too across different genres. Sometimes I worry that If I don’t read books in the age group I write for it may cause problems where my writing is concerned. Most of the books I read are adult fiction and that to literary fiction with few popular thrillers thrown in. I do try to read MG books, but they more often than not turn out to be bestsellers like the Potter series, Percy Jackson series, Princess Diaries, Diary of a Wimpy Kid, and lots of Young Adult books. I have realized that I am enjoying the Young Adult books a lot. I feel it’s important to know how writers who write in the age group we write tend to treat their characters, stories, plots, sub-plots, dialogues and how they introduce backstory. Reading in one’s own genre and age group is like doing homework. And reading in the age group we write for makes us aware of what is selling, how to treat characters, how the plots move, so that our stories suit the age group. I wouldnt want someone to say she has no idea how to write for children. Or her stories don’t interest children at all. That’s why I am trying my best to strike a balance with my reading. Trying to read a few MG books every now and then. So that I am aware of the current trends in the world. Do all of you read in the age group and genre that you all write for? Does anyone have the same problem as me? What genres do you all read and write? Please share your thoughts. My journey as a writer has been quite a long one. 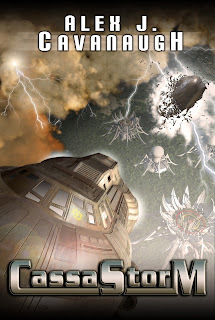 In the initial years I wrote short stories and features. Then many years later I dived into the world of books. Over the years I have learnt several things in this journey. I want to share these insights with my writing friends. I am sure a few things will make you smile, and some things will make you nod your heads. 1. 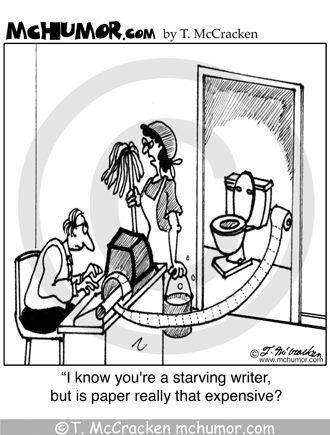 Writing has taught me that writers seldom become overnight millionaires. Infact, fat paychecks and writers are like two railway tracks, running alongside and meeting in just a few cases. 2. Writing has taught me that I may be the boss where my stories are concerned but I am at the beck and call of my muse who decides that there is nothing wrong if he pops into the shower to greet me or that there is nothing wrong with a 3 a.m greeting. 3. Writing has taught me that however much I torture my characters they always have the last laugh by putting their foot down and taking the story in another direction from the one I had envisaged. 4. Writing has taught me the skills of a master juggler: trying to balance writing with life, work, friendship, blogging etc is not an easy task. This entire juggling business tires me big time. 5. Writing has taught me that I am the odd one among my friends. I go gushy mushy over books the way people fall over babies, hot guys, racing cars, bikes, diamonds and chocolates. 6. Writing has made me realize that I have more imaginary friends than a small child. My characters become my friends, sometimes reluctantly and sometimes willingly. 7. 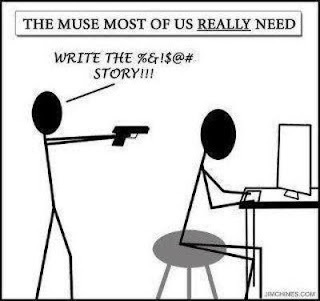 Writing has made me realize that I am a closet sadist. I enjoy torturing my characters. 8.Writing has taught me that patience, dedication and hard work will never go waste. Somewhere along the way the rewards are waiting. 9. Writing has taught me to develop a thick skin. Not everyone will like what I have written and not everyone will have favourable things to say about it. 10. Writing has also taught me to believe in my stories. There are people out there who will love my words, maybe they will get inspired by it. I owe it to them to keep writing. A few months back I had submitted 3 chapters of a Middle Grade book I had written to an Indian Publisher. The editor (who I respect a lot) replied that she not just liked my writing, she enjoyed it so much that she read the 3 chapters fast. She had a few problems with certain aspects of the story (based on the outline/synopsis). She asked me if I was open to revising it with their suggestions. I replied yes. She wrote back saying she will be in touch. I had also sent the same 3 chapters to another publishing house. The second publishing house’s reply left me shocked. That editor had problems with the writing style, she found the writing abrupt. Her feedback was completely the opposite of the first editor. For a moment I was rendered speechless. No one had called my writing abrupt. The writing style that appealed to one editor did not appeal to another. Funny isn't it? There is no way I would doubt Mark, I trust his feedback completely. Now I am wondering which editor should I listen to? I have no idea who the second editor is, the email was forwarded by her colleague with the editor’s name deleted. Was the second editor being honest or plain stupid by trying to find fault with something that may not have suited her taste? Was the first editor being polite or honest? How have you all handled contrary advice? What do you all advice? This year is hurtling superfast towards its end. I can’t believe that this is my eleventh IWSG post. 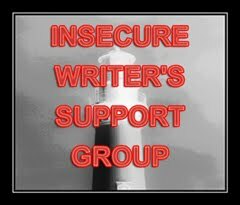 IWSG (Insecure Writers Support Group) a writer’s group founded by Ninja Captain Alex Cavanaugh, is a support group for writers, where we talk of our writing insecurities, share ways we circumvent these insecurities and help and support each other. We post on the first Wednesday of every month. Check out the IWSG website. Click here to read the other IWSG posts. This month I am sharing an insecurity which every writer secretly cradles in his/her heart. Book Envy. Sometimes when we read a few books, the green eyed monster called envy consumes us. Not in a jealous way, but in a way that makes us strive harder to write such books ourselves. Some writers can leave us stunned, at the story they have created, the sheer magic their words weave leaves us asking for more. Their characters just worm their way into our affections and we start living their story wondering what will happen next. This happened to me last week when I read John Greens ‘The fault in our stars’. To say that the book affected me in a big way would be an understatement. It left me with my mouth hanging open. I fervently hope that I write one such book in my life. 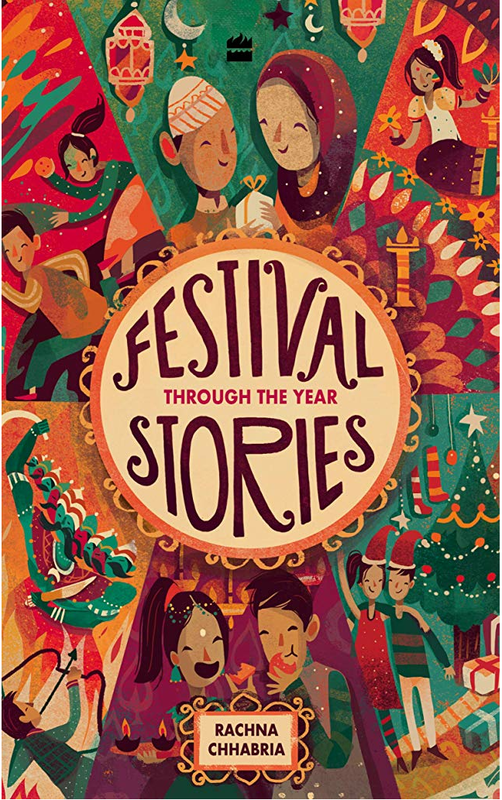 A book that will touch readers across age groups the world over. Have you ever felt such a strong case of book envy? I feel no jealousy for the author, infact I now consider myself a huge fan of his. Has any book left you envious? Do you hope to write a book that will touch readers’ hearts the world over? Do share your book envy story. A few days back, Elizabeth Varadan passed the Super Sweet Blogging Award to me. 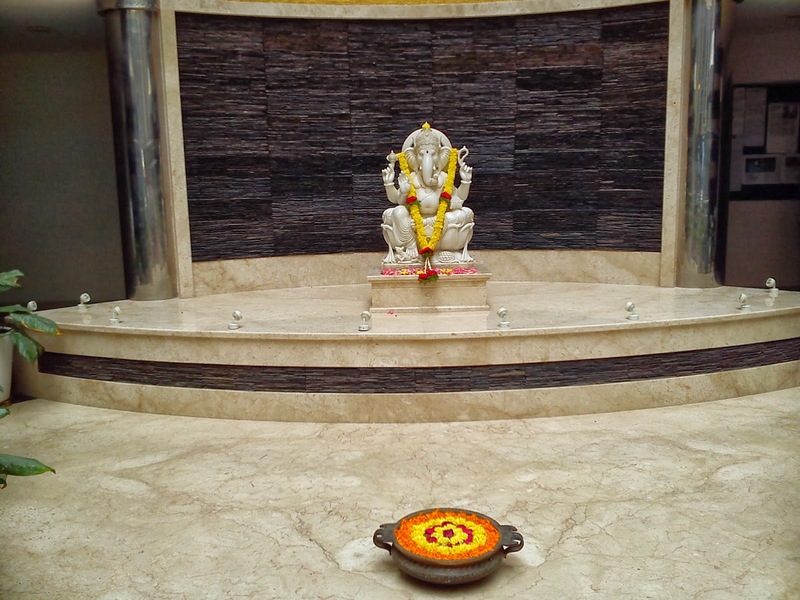 This was a Godsend as I had not made a blog post for this week with mom’s surgery, physiotherapy and Diwali work. 1. Cookies or cake? I wish I could say both. But cookies get a few points more than cake. Any type of cookies: chocolate chip, peanut butter, oatmeal, honey, butterscotch, vanilla etc. 2. Chocolate or Vanilla? Chocolate any time. 3. Favourite sweet treat? Is a Bengali sweet called Kheer Kadam. It’s my all time favourite sweet. 4. When do you crave sweet things the most? Actually the whole day, but especially during lunch. 5. Sweet nick name? One of my close friend calls me Barbie Doll. 1. 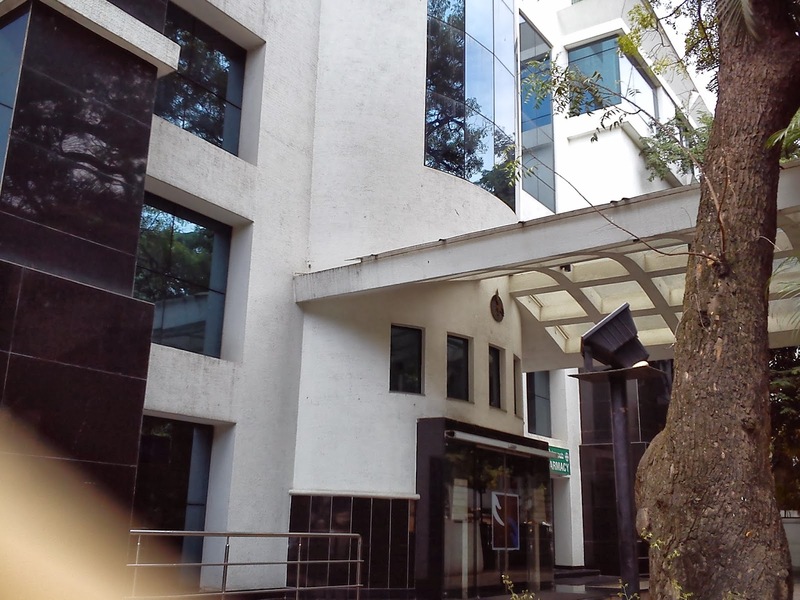 Rahul Bhatia: Rahul's Blog and Collections. Rahul is one of my sweetest followers. I love his encouraging comments. He is always the first one to leave a comment on my blog. He has a great blog and his choice of topics never ceazes to amaze me. He is also a closet poet. He is also on top of my favourite list of Indian Bloggers. 2. Rajesh: Destination Infinity. 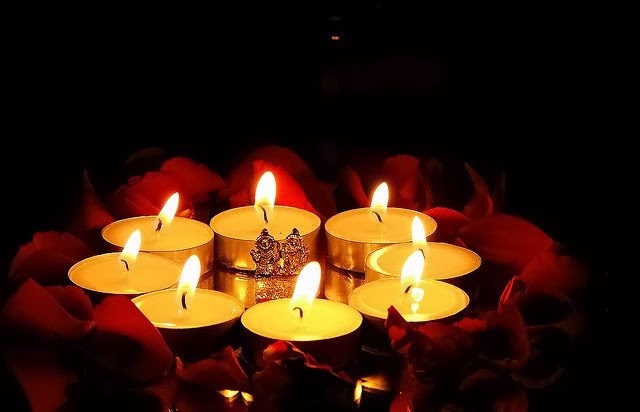 Rajesh is another follower whose blog I really enjoy. He has his finger in many pies and chooses his topics well and writes equally well. He has also published several books. 3. Alka Gurha: Freebird. Alka has wormed her way to the top of my list of favourite Indian bloggers. Her writing almost always leaves my jaw hanging open. This lady has a style that can knock one sideways with her tongue in cheek humour. There is just one word to describe her. Awesome. 4. Alex Cavanaugh: Alex J Cavanaugh. Our Ninja Captain Alex swept me off my feet with his warmth, generosity, efficiency, hard working and sweet nature (relax Mrs Ninja Captain, your Alex is safe. He is my cyber sibling). Alex’s blog is all about his blog buddies. I always wonder how he gathers all the news he shares with us. He is also one of the shyest guys I have met. 5. Arlee Bird. Tossing it Out. Arlee was my Cyber Knight in Shining Armour. He came to my rescue (he was sent by Alex) when I had a truck full of doubts about how to navigate certain aspects of Blogger. And Arlee’s blog is like the man: simply amazing. 6. Al Diaz. Father Dragon Writes. Al is my hug buddy. Both of us have a mutual hugging online friendship going. Al is one of the few people who inspires me a lot. His ability to persevere inspite of everything that is happening, is just too good. 7. Micheal Di Gesu. In Time. Michael is one sweet guy. Helpful, charming and warm. If you read his blurbs ( he has an editing services company) you will want to hire his services ASAP. This guy can do wonders to a manuscript. 8. Mark Noce: Mark Noce Stories. My crit partner is one adorable guy. His critiquing abilities are legendary. His advice is spot on. He is always quick to help me whenever I seek his feedback. He has made me a better writer. He writes wonderful historical fiction. It’s a pleasure to read and critique his work. I was stumped when a friend asked me whether I choose the stories I wanted to work upon or the stories chose me. This question is similar to asking what came first; the chicken or the egg? Do we choose our stories, or do the stories choose us? It’s a bit of both. 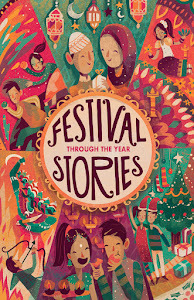 The initial advances are made by the story; the plot flirts with us, the characters whisper sweet nothings in our ears at ungodly hours, the story world tempts us into further exploring it and the antagonist stalks us like a desperate lover. After the story has successfully batted its eyelashes and tantalizingly swayed its hips and has captured our body, mind, heart and soul, it begins its game of teasing and playing hard to get. The evil temptress (read story) knows that it has captivated us completely and we are in its vicious grip. The story then starts playing with our emotions. It starts avoiding our calls. It does the disappearing act when we fix rendezvous with it. 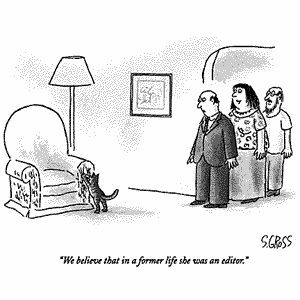 It runs away, with us writers chasing after it day and night. 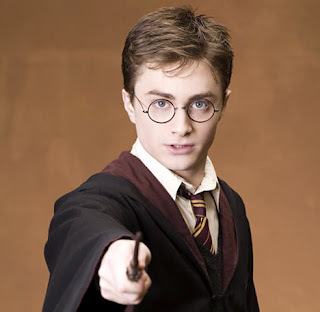 But now that we writers have been teased and tormented by its intoxicating effect, we will not rest until we have the story in our control, until the characters and plot are at our beck and call. 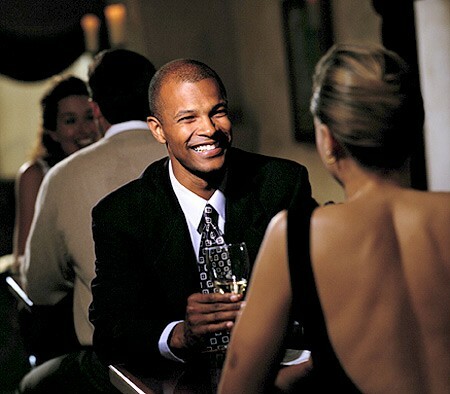 From then onwards with a single minded goal we nurture, obsess and develop the all captivating brief fling into a meaningful relationship. There are make ups and break ups (read revisions and edits) but we writers are a faithful lot. We don’t lose faith in our stories and cling on to our relationship with the story, even when we hit rough patches in the form of writer’s blocks or when we have struck plot loopholes. We are the faithful type, even when other stories tempt us, we cling on to our first loves. What about you all? Do stories try their seduction techniques on you? How do you all chase the temptress? Do share your wooing techniques with us. P.P.S. 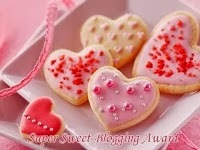 Thanks Elizabeth Varadan for nominating me for the Super Sweet Blogging Award. I will be nominating a few bloggers next week. Life has this strange way of interrupting us with its unplanned moves and throwing us off track when we least expect it. Life ensured that I was not just off the internet (though I did check my emails) but also off writing for the past two weeks. I feel bad about getting all my blog buddies worried when I announced that I would be taking a break of a fortnight due to personal issues. Most of my close blog buddies sent me private messages or left comments hoping all was right with me. The reason I took a fortnight’s break was because my mother underwent a bilateral knee replacement surgery on both her knees on 4th October in Sparsh Hospital (Bangalore). The doctors and the nursing staff and even the attendants were a blessing. Each one’s concern and genuine care made mom comfortable and put her on the road to recovery. 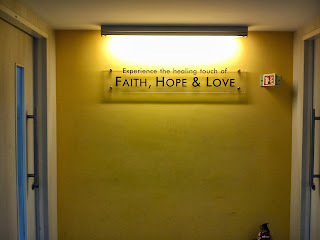 They all strictly followed the hospital’s motto of ‘Faith, Hope and Love.’ Till Wednesday my mom’s health was my priority, so my writing was shoved aside. Due to arthritis and severe pain mom's movements were getting restricted for the past year. All the doctors she consulted advised surgery so that she could lead a pain free life. Mom made a quick decision to undergo the surgery. As I was staying with her in the hospital I decided to take a mini break from blogging, writing and everything else. Though I did critique my crit partner’s work when I was at home, when my dad and other family members were giving mom company in the hospital. Thank you friends for all your concern. Now I am back and will catch up with you all. Hope you all didnt miss me too much. 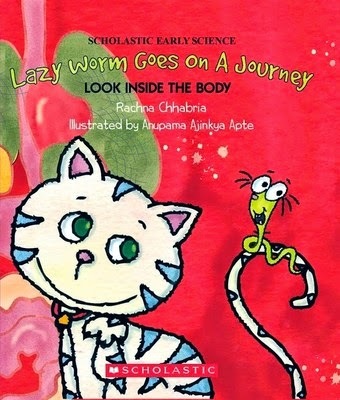 I forgot to tell you all that last week one of my books was accepted by Scholastic India for its Early Science Fiction for Young Readers. 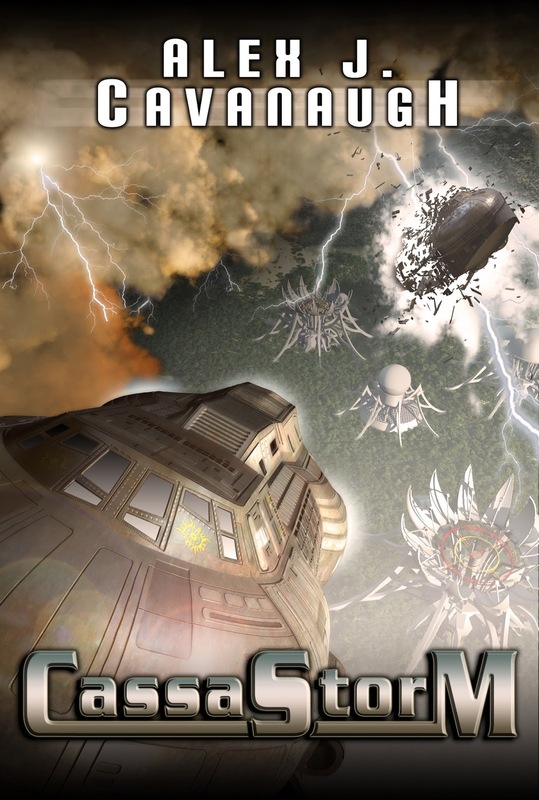 I completed the rewrites and now it’s gone for illustrations. What do you all do when life interrupts? How do you all cope with sudden situations? P.S. I even managed a few decent photographs of the hospital (I am one of the worlds worst photographers). I am super excited as today 2nd October, IWSG site is going live. 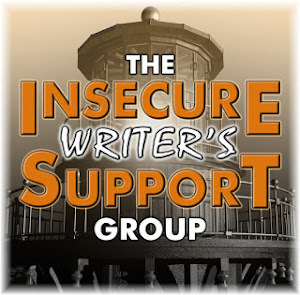 This month I am co-hosting IWSG (Insecure Writer’s Support Group) founded by Ninja Captain Alex Cavanaugh, is a support group for writers, where we talk of our writing insecurities, share ways we circumvent these insecurities and help and support each other. We post on the first Wednesday of every month. My amazing co-hosts this month are Julie Luek, Beverly Fox and Ilima Todd. To read the other IWSG posts go here. I look forward to the IWSG posts. As sharing insecurities is becoming quite a stress buster for me. It’s nice to know that I am not alone where these insecurities are concerned. Today I am sharing an insecurity which I am sure all writers have at some or the other point. Fear of my books not selling many copies. The first time I heard about books being pulped was the time when my heart skipped a beat. My publisher told me that when a particular book is not sold and the copies are lying in the storage room for some time, then the publishers have no option other than pulping these books. Pulping means that the books are stripped of their covers and the pages are sold like old newspapers. That really depressed me. 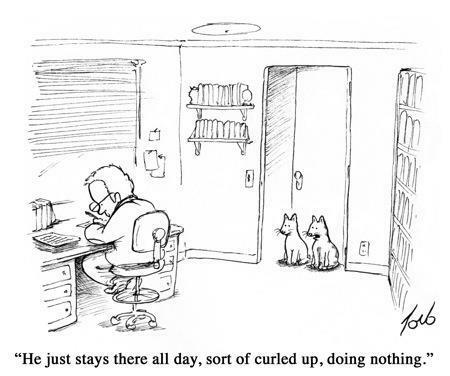 So far none of my books have been pulped. Actually, thank God for this blessing, they have gone into reprints. 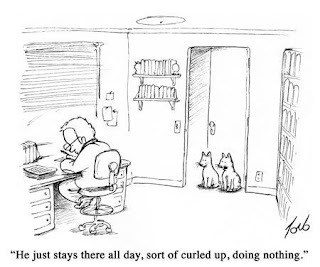 But, I still fear that word, and hope and pray that none of us writers ever face that day where we see our books being pulped. Have you ever had such a fear? Have you heard of pulping? How do you deal with it? P.S. I am taking a blogging break for two weeks due to personal reasons. I will hopefully be back by the third week or max by the end of October and will catch up with you all then.